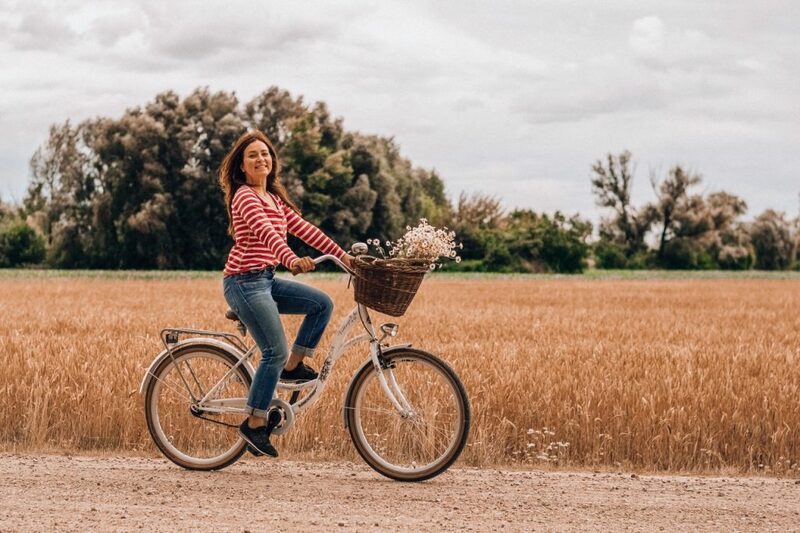 A recent study at the University of Minnesota looked at various modes of transportation and concluded that, clearly, “biking is the happiest”. The researchers set out to better understand the connections between daily travel behaviour and emotional wellbeing, and their findings are very interesting. Let’s look at them in more detail. Cycling is the happiest mode of transport. Public transport is the least happy and least meaningful mode of transport of all. Utilitarian walking for transportation is associated with all four negative emotions. Driving a car is much more painful than riding in it. Bus trips are less happy than both train and car trips. 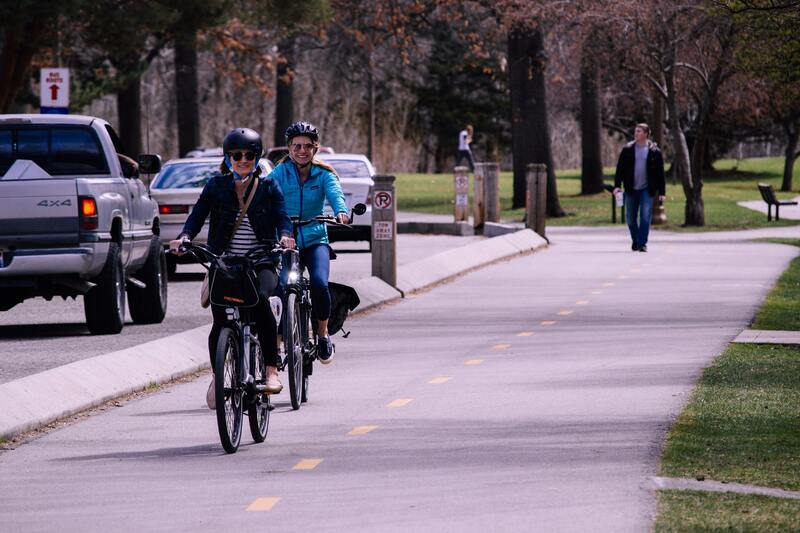 Based on these findings, Yingling Fan recommends transportation planners promote cycling among their citizens and improve transit user experiences. Without making public transit more emotionally pleasant, it may be difficult to encourage people to use it. She also suggests planners create strategies leading to an urban environment that is more conducive to shorter trips and more joint trips with family and friends. The following findings on other aspects of transport explain why. Travel with family, especially children, or travel with friends is happier and more meaningful than travel alone. Trip duration has a negative association with happiness and a positive one with stress. Travel for exercise or community activities is generally associated with higher levels of positive emotions and lower levels of negative emotions than travel for work or household maintenance. Trips with eating and drinking purposes appear to be the happiest. 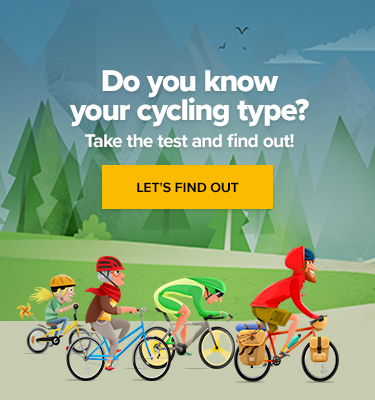 So, are you using your bike for transport? It might just make your arrival to work less painful and increasingly happier!